Enjoy fresh seasonal fish brought directly from the market by the head chef himself. We offer perfect pairings of seasonal dishes and choice sakes. We will entertain you with our lively service and dishes ranging from Aizu-produced horse meat sashimi to authentic Chinese cuisine. You can enjoy our food at an reasonable price. We use Amakusa Daio chicken only raised in Kumamoto, which is said to be a precious type of local chicken. Enjoy the chicken with a wide range of high-quality Kyushu sake we serve. 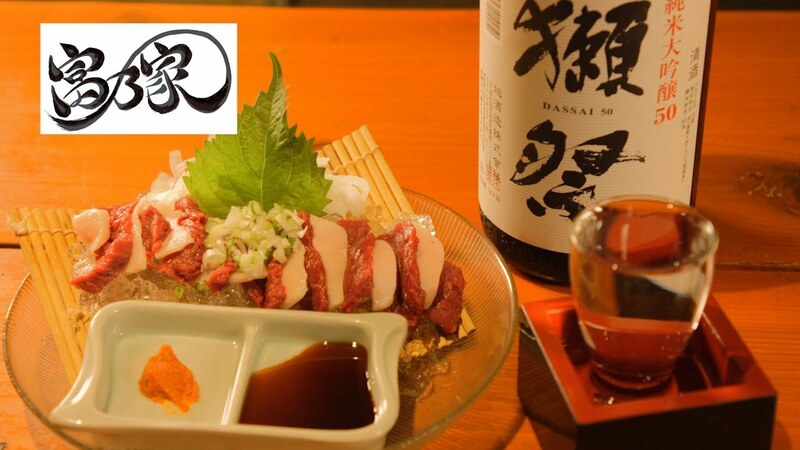 Enjoy Sashimi, Cheese Fondue & more for a Flat Price of 390 JPY! Anniversaries and private parties will be a hit for sure with our champagne tower, chocolate fountain and more. Our specialty teppanyaki grill has various lineups including many types of skewers, Hiroshima-style okonomiyaki pancakes, and wagyu steaks.